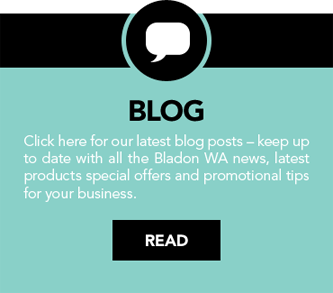 WHY USE BLADON WA FOR YOUR PROMOTIONAL PRODUCTS IN PERTH? In-House Quality Control – All merchandise produced are quality checked in our Perth warehouse before going out to the client to ensure there are no defects and are of the right quantity. Effective Communication – Our experienced promotional product account managers oversee every client account and handle all communication in regards to your promotional products need. This ensures that you are kept up to date with all the latest developments and can obtain answers to any queries you may have without delay. 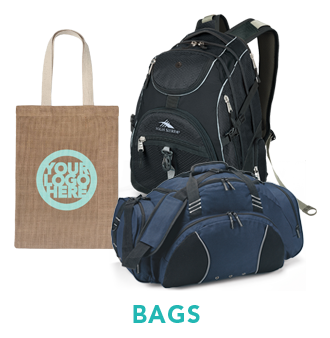 Creative Assistance – Our facilitators and visual merchandise artists can provide you with all the guidance you need when choosing promotional products in Perth and produce stunning designs that will ensure your branded merchandise creates a positive impression wherever it is seen. Sourcing Products in Australia – We only deal with Australian factories to avoid problems with delivery times and other communication issues (including quality) associated with direct overseas companies like China. 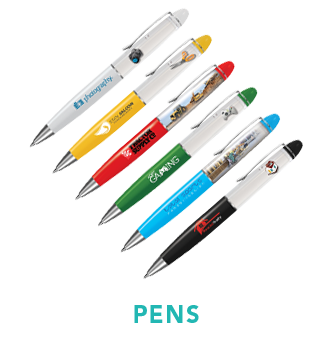 We provide full support and guidance at every stage, so clients who are completely new to the world of promotional products can be at ease. Whether this is the first time you have considered using branded merchandise to promote your company and what it has to offer or you would appreciate a brief refresher on the topic, the answers to the questions below are an excellent place to start. 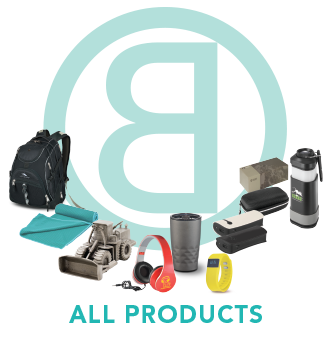 What Are Promotional Products? 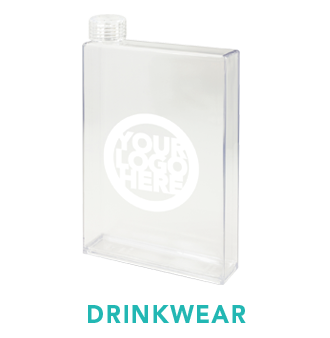 – Any physical item that is printed, embroidered or otherwise decorated with a corporate logo or advertising slogan is considered as a promotional product. 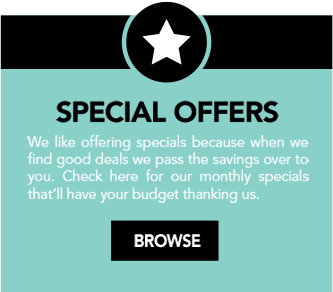 Are Promotional Products Effective? – According to independent marketing research, nearly 90% of those who receive branded merchandise as gifts remember the name of the company that is featured on the gifts. Of those polled, 83% stated that they liked to receive promotional gifts. So yes, promotional products work! Do You Need a Promotional Product Account Manager? – Whilst you could pick your own products, come up with your own designs and order directly from overseas manufacturers, this approach does come with a certain amount of risk. An experienced account manager can help you to choose those products that are most likely to appeal to your target audience and create effective logos and slogans that reflect your marketing priorities perfectly. 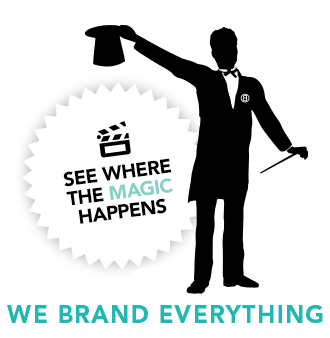 Is the Quality of Your Branded Merchandise Important? – At Bladon WA, we believe the quality of the promotional products our clients use is extremely important, which is why we go to great length to quality check the products before it goes out to the client and ensuring smooth and timely delivery of orders. The recipients of corporate gifts will judge your organisation on the quality of the products they are given: give away cheap promotional items that fall to pieces in a matter of weeks and the impression you create will not be good! For further information on promotional products for Perth businesses and how best they can be used to raise brand awareness, please do not hesitate to contact us whenever convenient. 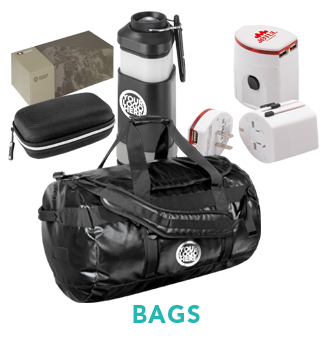 As we mentioned earlier, we supply a wide range of promotional products in Perth, all of which are manufactured to exceptionally high standards and inspected by our quality control team in Balcatta, Perth, Western Australia. 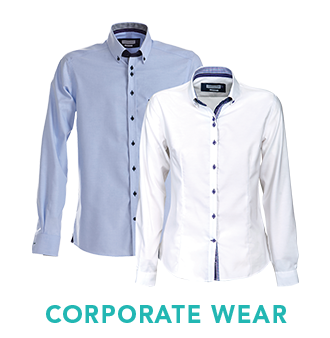 Branded Apparel – Our branded clothing products include corporate ties and scarves, jackets, polo shirts, t-shirts, sportswear, headwear and safety wear. 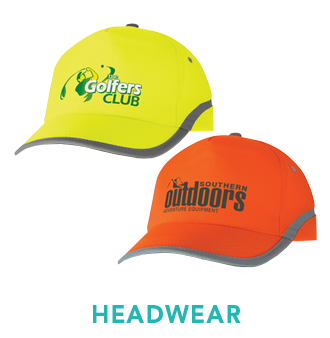 Each item of clothing is made from high-quality materials and can be decorated with your choice of logos, advertising messages and corporate name. Corporate Gifts – For clients who are looking for quality corporate gifts that are sure to make a great impression, we recommend looking at products in our range such as glass desk clocks, money clips, leather binders, money clips and cufflinks. Staff Incentives – Whilst many promotional products are used as gifts for existing and prospective customers, branded items can also be presented to members of staff in recognition of the work they have done for your company. Such items should be those that will be used outside of the home, ensuring maximum exposure for your company. Safety Awards – Safety in the workplace is extremely important and branded pewter made belt buckles, durable backpacks and duffle bags, plaques and paper weights are excellent gifts to present to workers who excel in this field. Such gifts not only help to promote your company name, they motivate employees to make your workplace safer on a daily basis. 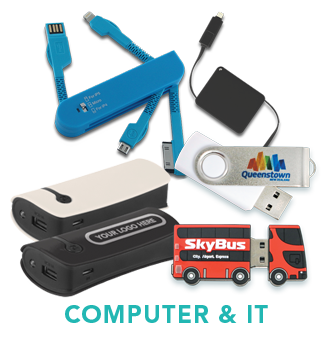 General Promotional Products –We have a great selection of quality items that can be used as gifts at corporate events, trade shows, conferences and other industry get-togethers.